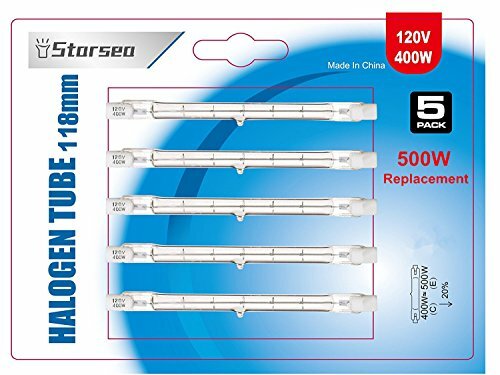 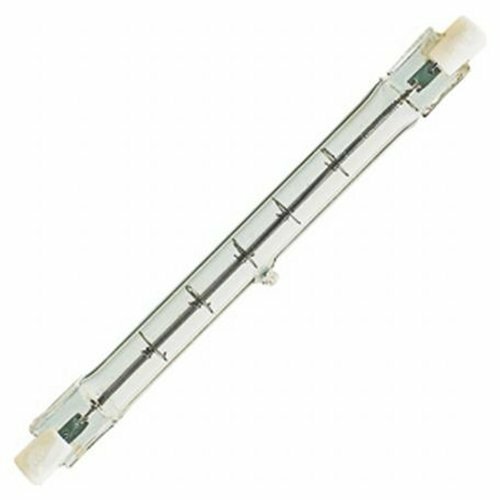 Starsea T3 120V 500-Watt, 5-Pack. 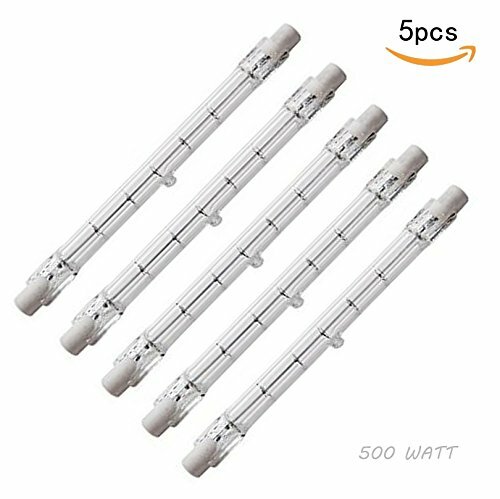 500-Watt lamps for home, apartment, and office lighting. 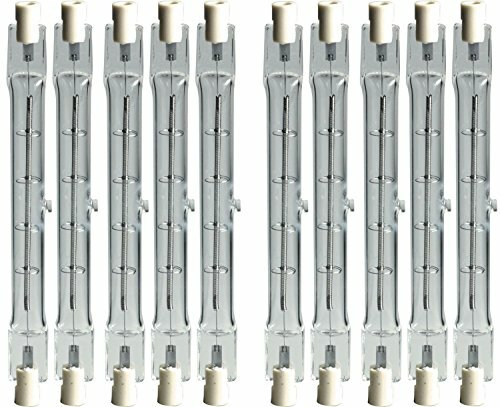 for unique lighting situations. 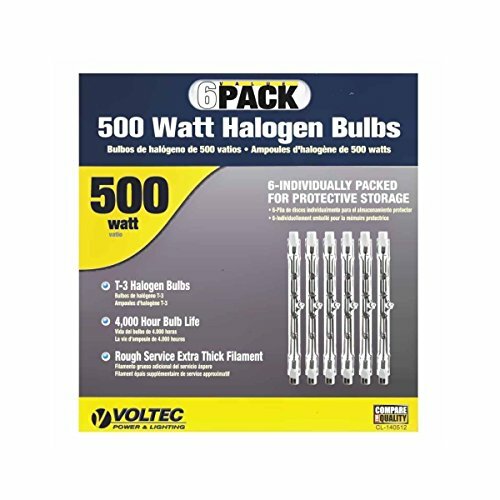 5-Pack case of light bulbs. 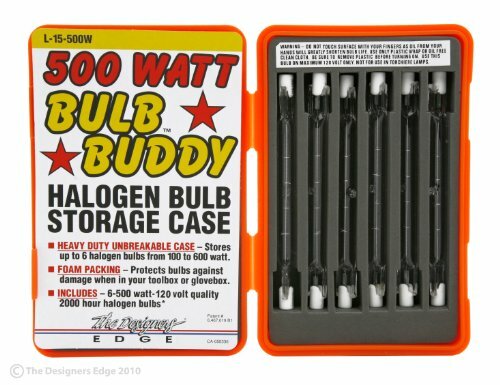 L15500W Features: -Bulb buddy.-Heavy duty plastic case with foam inserts that protect bulbs from damage.-2,000 hour rated halogen bulbs with filament support.-Wattage: 500. 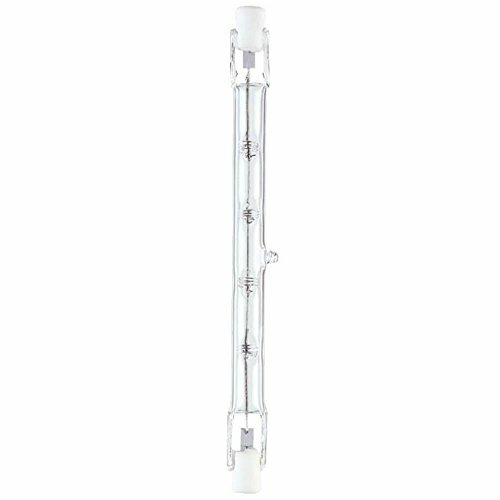 Specifications: -130 Volts. 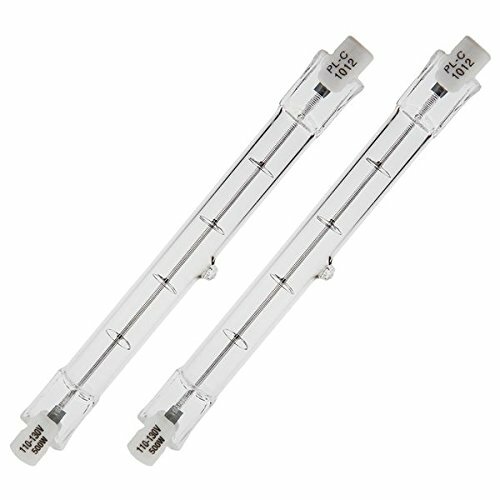 Dimensions: -1'' H x 1'' W x 8.5'' D, 0.73 lbs.